Cranio-Electro Stimulation (CES) is a non-invasive brain stimulation that applies a small pulsed electric current across a person’s head. This small electrical pulse stimulates endorphins, serotonin and norepinephrine neurotransmitter production. Dating back to 100 A.D., the Greeks and Romans used the electric eels and other "conductive-type" fish for electrotherapy. The currents these aquatic animals produced was discovered to ease various ailments causing pain, including gout. They were also used to relieve headaches. This practice lasted for well over one thousand years. 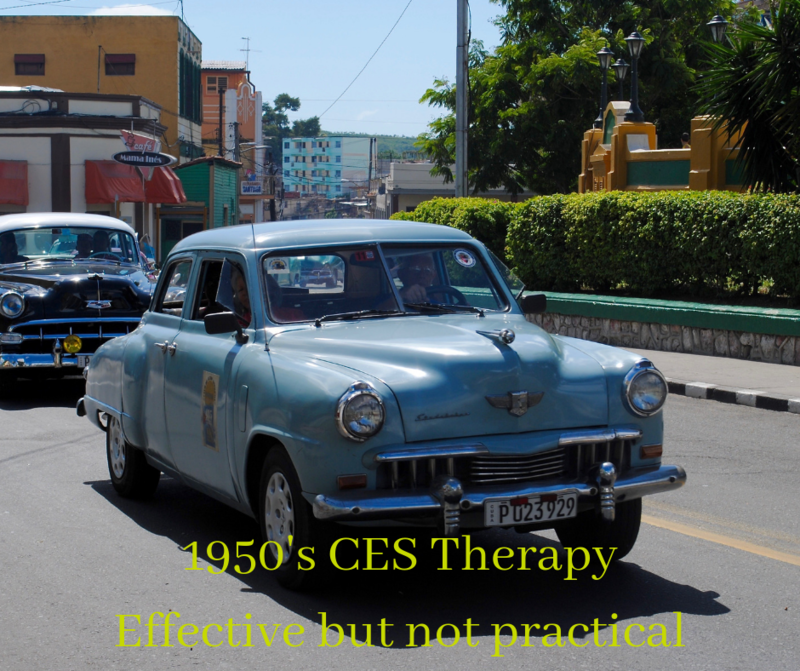 CES therapy has obviously come a long way since those days. While the use of electric currents in medical practice dates approx. 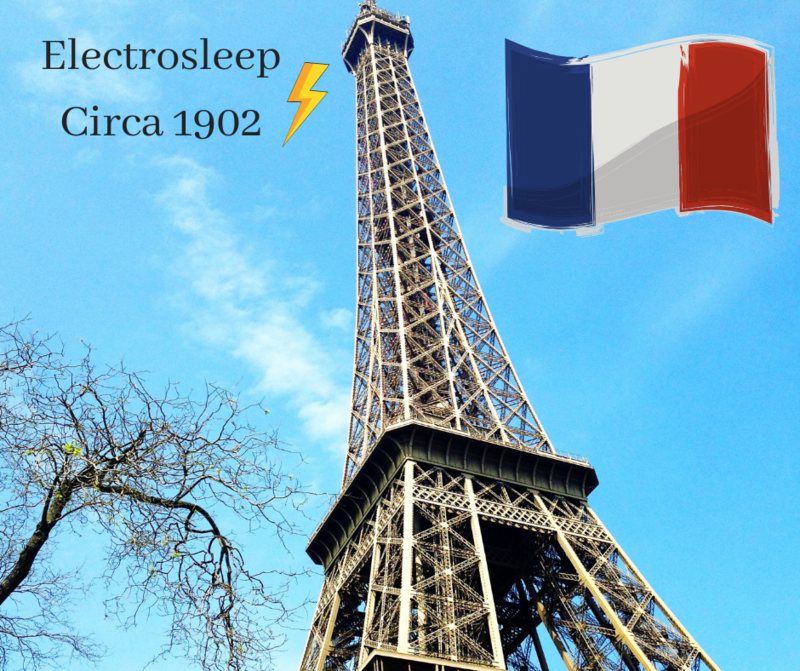 2,000 years, today’s interest in CES therapy, originally called electrosleep, originated in France in 1902 by Leduc and Rouxeau. Leduc’s student, Robinovitch, made the first claim for inducing sleep from electrical treatment in 1914. After continued CES research, the book Electro-Sleep was published in the late 1950's and reflected the first serious works on CES. This book inspired research in Europe and in Eastern Bloc countries, as well as in South America, Asia and finally the US. 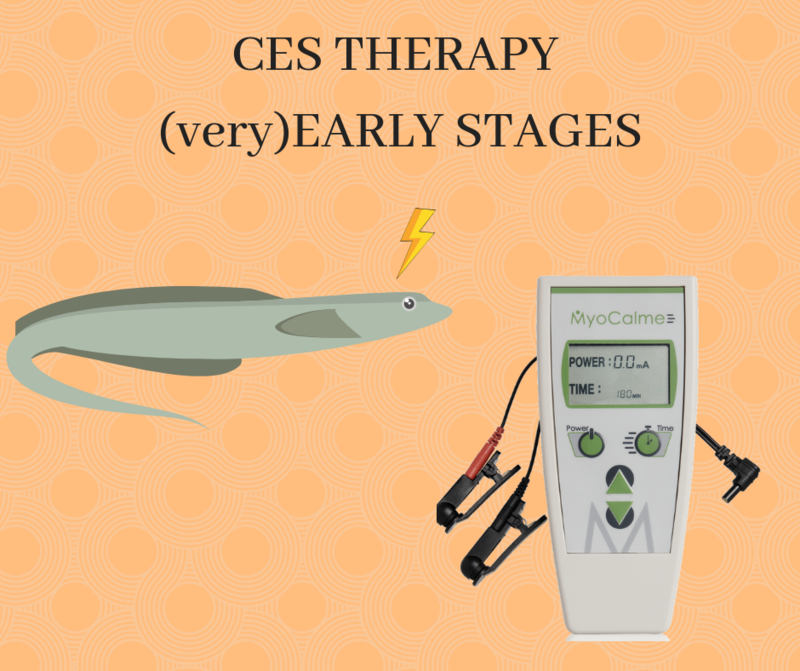 Because the CES equipment used was bulky (much like the radios and TV sets of the time), inconvenient, and unreliable, CES, like the electric eel, was abandoned in favor of drug therapies. 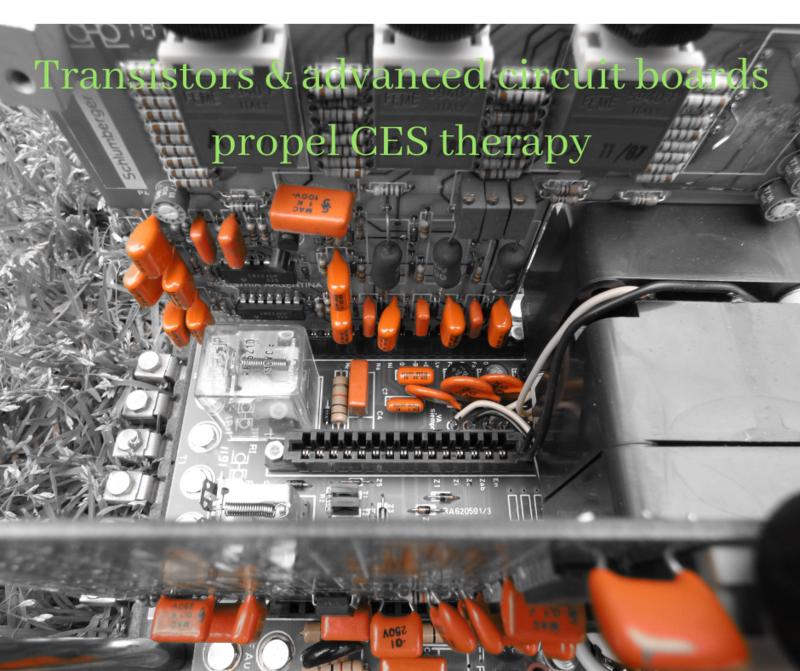 With reliable electricity, smaller circuit boards and the invention of the transistor in the 1960s, small, low-power and reliable CES devices were developed. By 1975 several companies in the US and Europe were manufacturing CES devices for public use. During this time, research on CES was quite active and scientific papers were published. 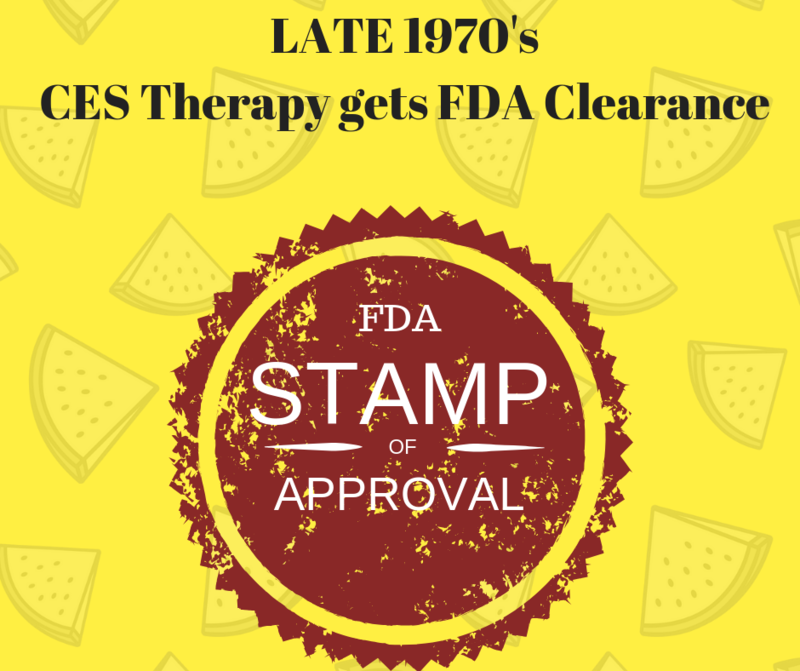 The U.S. Food and Drug Administration (FDA) granted approval in 1979 for CES for the treatment of insomnia, depression, and anxiety, and it is commercially available for personal use. 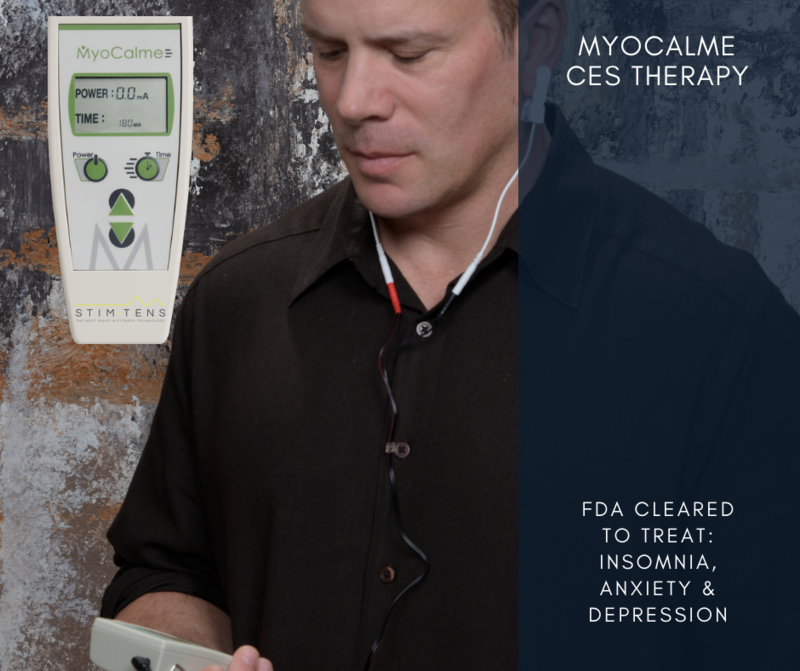 Controlled studies provide evidence that CES is effective for anxiety, headaches, fibromyalgia, smoking cessation, drug withdrawal symptoms, and (in some but not all studies) pain.